December Open Mic – A Celebration of the Holidays and Toys for Tot Drive. 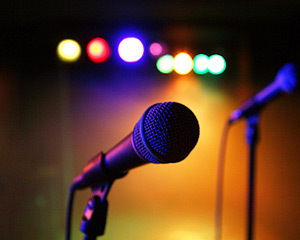 Please join us for our December Open Mic on Monday, Dec. 5 at the Atlas Performing Arts Center. Bring an unwrapped toy for our annual Toys for Tots Drive sponsored by the U.S. Marines and you can get into the Open Mic for $5.00. This Open Mic will be hosted by Michael Miyazaki and Ron Squeri. Plan to sing traditional and contemporary holiday music. Musical accompaniment by the wonderful Mary Sugar.